It's been a while since Apple has launched its latest flagship iPhone X on the market on October 2017. Since then the internet has been piling up with many articles, photos and videos of the X. With a new design and a completely new look and feel, iPhone X delivers many features that makes anyone call it 'King of Smartphones'. So what are those special features? Without any further due let's get on to it. iPhone X is the first iPhone since 2014 that you can actually look at it and say it's different from other iPhones. First of all the traditional home button along with the popular TouchID has been eliminated for the sake of that gorgeous new bezel-less display. So this sacrifice worth a lot as it allows Apple to fit in a bigger 5.8-inch display with almost 82.9% screen-to-body ratio. Apart from that, the back of the X is entirely covered with glass, which is although a piece of beauty it also makes the device less durable when compared to that old metal backs on previous iPhones. Although eliminating home button would negatively impact on the way of interaction with the phone, thankfully Apple has brought a new way for interaction with its new iPhone X. With just some simple swipes, gestures and motions, you can do lot more thing on this device than what you could on other smartphones. 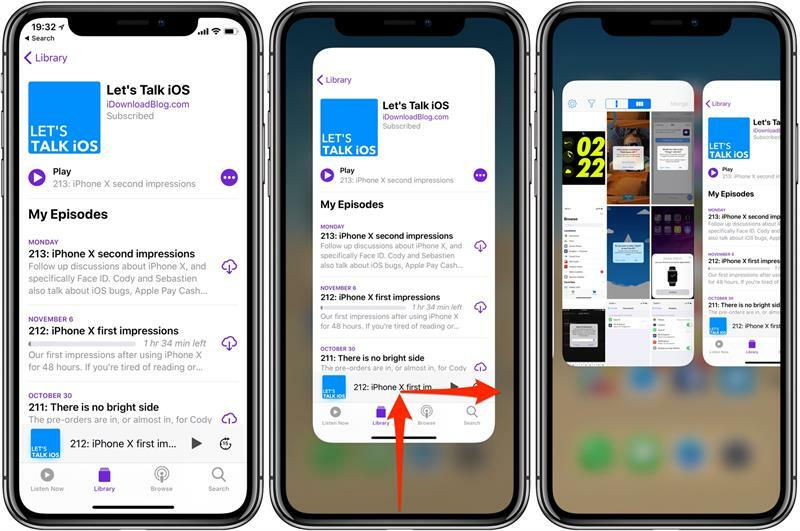 From going back to the home screen to switching between multiple apps, Apple has made the navigation quicker and easier. With no more TouchID and the elegant home button, Apple has come up with more secure biometric on their iPhone X which is none other than our face. In spite of the fact that face unlock has already been introduced to the smartphone world by Android, Apple's FaceID has a lot more advanced recognition and authentication technology which is fool-proof, unlike android which could be easily bypassed with any identical faces or even with a simple photograph of the owner. 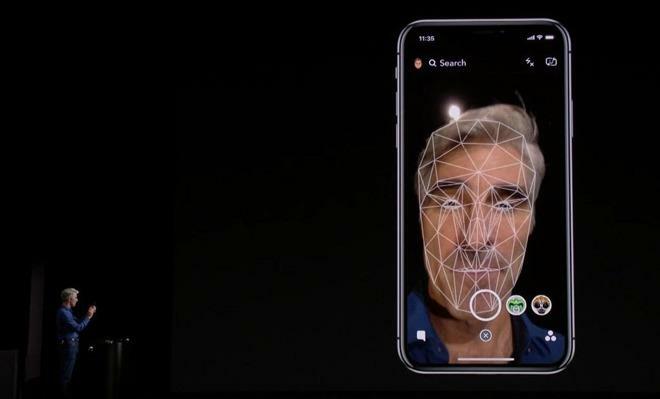 Here Apple had introduced a new TrueDepth camera which can analyze the owner's face and turn the data into a mathematical representation of how he/she looks like, thus ensuring complete security. How could you activate Siri which was done previously by double pressing the home button? Apple has a solution for that too, long press your device's power button for about 2-3 seconds and there it is, your Siri gets activated and ready to serve you. However, pressing your home button and volume up button at the same time will bring you the screenshot of your current screen. Well if you're worried how you're gonna turn off your iPhone, then the combination of the buttons to be pressed are the power and volume down. 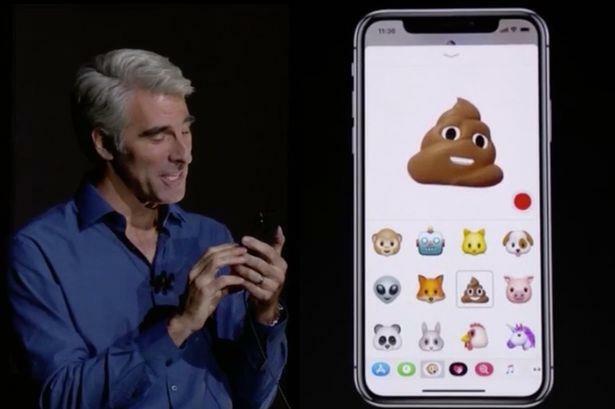 Yet another brilliant feature about iPhone X is that it could make some cool looking animojis. iPhone X uses the same TrueDepth camera in-front that's used for FaceID. Here it tracks user's facial gestures and movements including that of eyebrows, eyes, mouth movements etc to perfectly animate an emoji in real-time. There are a list of emojis from which you can choose. Once an animoji is made with an Emoji, you can change it to yet another Emoji without having record yourself again. It's really cool to see how accurately and in real-time it follows your face. iPhone X is currently available in markets starting from Rs 85,000 onwards. 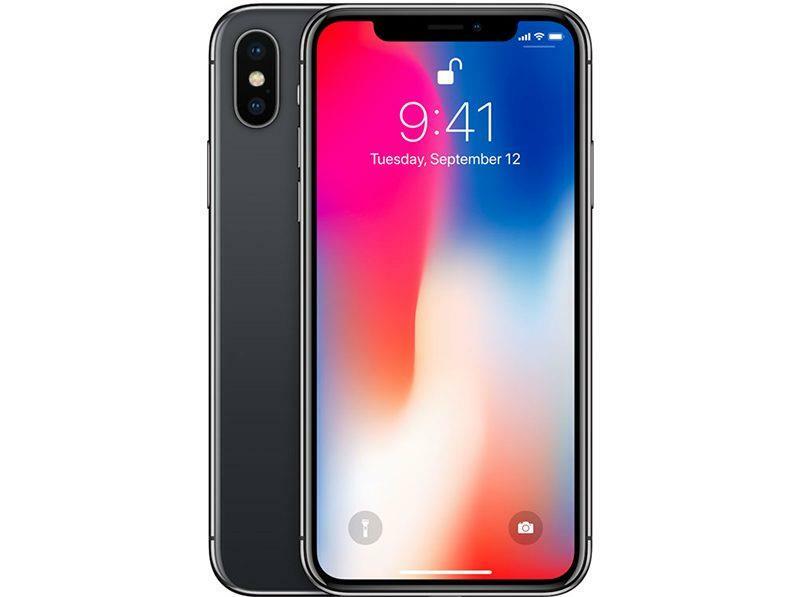 With all the specifications along with the above mentioned fabulous features, iPhone X worth more than the price you pay. And there's no doubt that the iPhone X will stay long as an undefeated smartphone champ until Apple launches their next flagship.